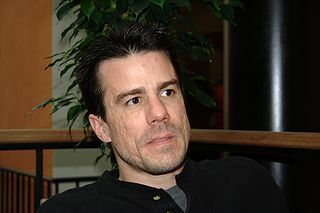 Last Monday, December 28, Ian Murdock, best known as the father of the Debian project, passed away. Born on April 28, 1973 in Konstanz, in the then West Germany, he launched the Debian project in the spirit of GNU project in 1993. The name is a combination of that of his then-girlfriend, Debra, and his. Debian is mainly a GNU/Linux distribution and over time has become one of the most important with the support of several architectures and a huge bouquet of software. Constance Elaine Trimmer, this is her birth name, was born on December 31, 1945 in Denver, Colorado, USA. She’s known mostly for her short fiction, which received the most important science fiction awards a number of times. 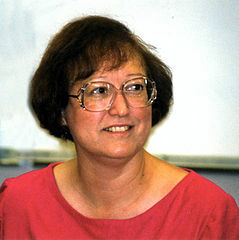 Including her novels, Connie Willis has won a total of 11 Hugo awards and 7 Nebula awards. Charles Leonard Harness was born on December 29, 1915 in Colorado City, Texas, USA. He worked as a lawyer so his activity as a writer was part-time. For this reason he wasn’t very prolific and published most of his novels after he retired as a lawyer. He died on September 20, 2005. 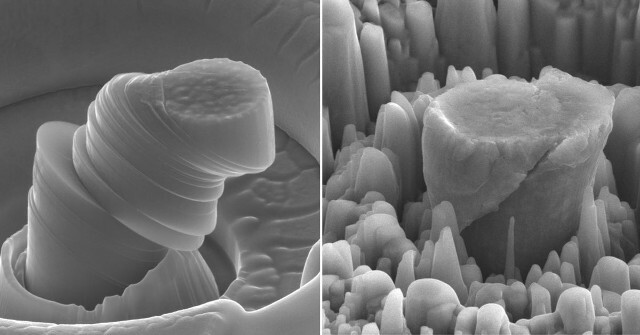 An article published in the journal “Nature” describes a research conducted at UCLA that led to develop an extremely strong and lightweight material. It’s magnesium infused with nanoparticles of silicon carbide. The material obtained may be useful in various industries ranging from aerospace to produce vehicle parts to electronics to produce various types of components. 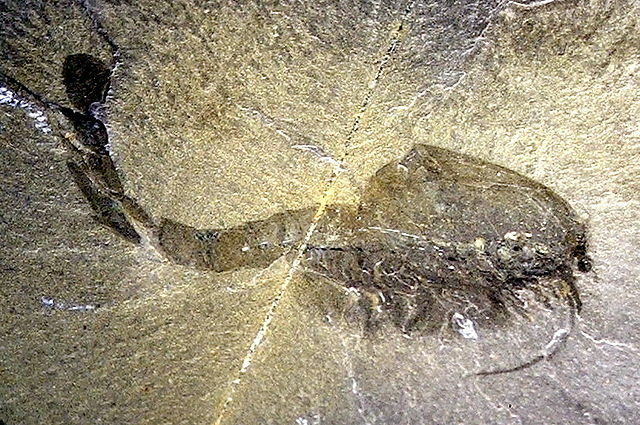 An article published in the journal “Current Biology” describes a research on Waptia fieldensis (photo ©Verisimilus), an arthropod that lived about 508 million years ago, during the Cambrian period. The analysis of fossils of this ancient creature shows the presence of eggs with embryos preserved inside them. These eggs were protected by the mother’s body showing the most ancient traces of offspring care found so far.